Aren’t all anti-corrosion packaging materials the same? Are desiccants needed with Intercept products? Yes and no. If there are no large voids in the package, then the Intercept will react with the corrosive gases within the package and eliminate the potential danger without desiccating. However, if there are large voids that don’t allow the Intercept material to be close to some areas, then it would be best to utilize desiccants, making sure that the desiccants are not directly touching metals. Please consult with us for your recommended usage. 1. Can I have Intercept in pre-made shrouds/bags? Yes. In addition to our standard on-shelf sizes, Intercept Packaging material can be custom converted to best fit whatever size you need. 2. 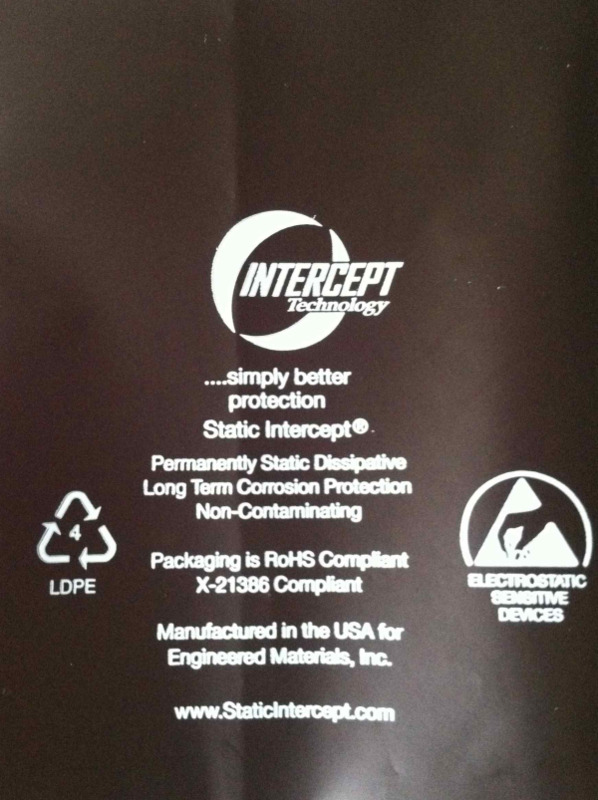 Does Intercept fit into a reusable packaging program? Absolutely. In fact, it is the best packaging material to choose and a reusable program can be accomplished by choosing Intercept flexible films or fabrics and/or rigid trays, totes and lids. 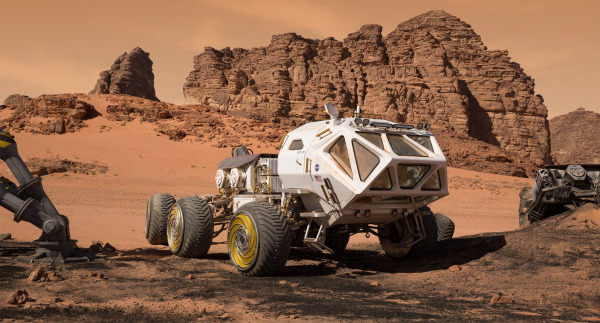 I'm very excited about the movie The Martian. Clearly I am not alone; after its opening day it received high audience ratings and near-to-box-office-record receipts. Although that may be because of the self-selected group anticipating to see it on opening day, let me give you a few reasons why you should be excited too.